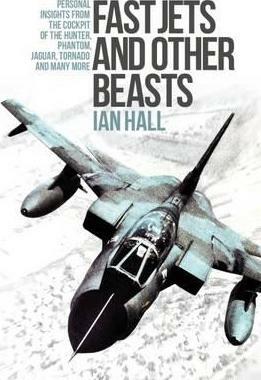 Over a thirty-two-year military flying career which spanned a period when the RAF regularly replaced its fighter/bombers, Ian Hall had seven front-line flying tours on five different types. His story starts in Bahrain in the early 1970s, just before the massive contraction that saw the RAF withdraw from the Middle and Far East. This first, Hunter experience is followed by a home-based tour on a ground-attack Phantom squadron. But as the Phantom is about to be transferred to air defence duties, Ian is posted back to the Hunter on the staff of the tactical weapons unit. This tour, as a qualified weapons instructor, is cut short by a return to the front line on the Jaguar, which he flies in the strike/attack role in Germany. 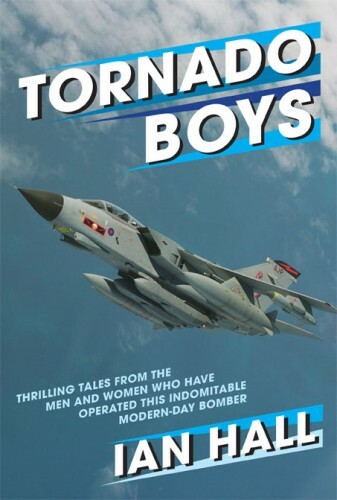 Following an exchange with the Royal Norwegian Air Force during which he enjoys flying the F-5A Freedom Fighter, Ian returns to the Jaguar as a flight commander, then converts to the Tornado and commands a squadron.All these flying tours provide a rich seam of material for incisive, amusing and, sometimes, reflective observations from the cockpit. As do his periods on the ground, from which he recalls impressions of various other types in which he flew as a guest: Lightning; Harrier; F-14 Tomcat; F-16; and so on. He also relates observations of his varied experiences with the army, the navy and foreign air forces, and these are interspersed with musings on the political interface and on friends lost in accidents.Later, Ian surprised himself somewhat by switching to civil aviation, and the book touches upon the twelve-year experience of a fast jet pilot who became a direct-entry turboprop captain. Finally, attired in pipe and slippers, he reflects on a great life of flying, as well as taking a brief look at the things that keep a retired pilot amused. An ideal read for anyone fascinated by tales of exploits in the air. Originally intended as a trainer, the Anglo-French SEPECAT jet, equipped with the very latest in weapon-aiming and navigational equipment, eventually became the backbone of the RAF’s tactical strike-attack and recce forces for a decade from the mid-1970s. 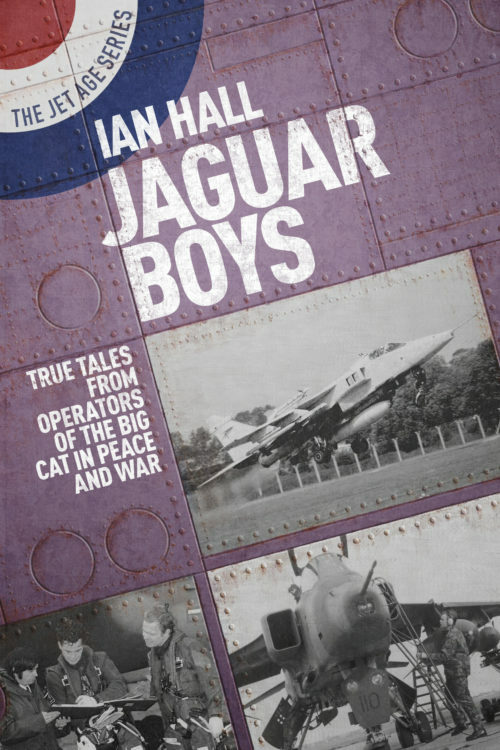 In these pages, the Jaguar Boys – pilots, engineer and ground crew – tell of the aircraft’s drawbacks and joys, their sadness at losses, and their pleasure at its development into a readily deployable and outstandingly capable fighter-bomber for the post-Cold War era. Then came the Gulf War which signalled the start of a hectic sequence of operational adventures and upgrades for the ‘Boys’ and seasoned veterans tell of action over Iraq and in the Balkans. 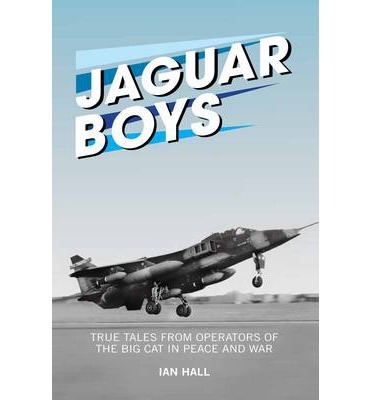 One of the best-loved of RAF types, the Jaguar commanded a fierce loyalty and affection which shines through in these accounts of an aircraft that will live forever in the memory.